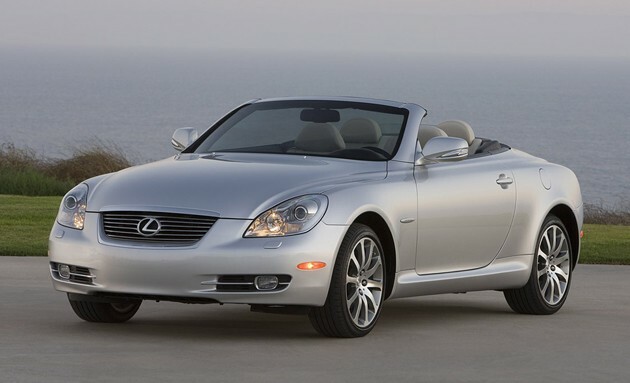 Lexus will stop making its slow selling SC430 this July. Lexus will comeback sometime in 2014 with an all new V8 SC model. I think it is about time this ugly car gets killed.